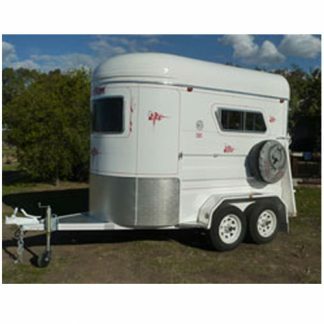 Stallion Floats are regarded as one of the best Australian made floats and are built with the utmost care to give you the safety and reassurance you need. 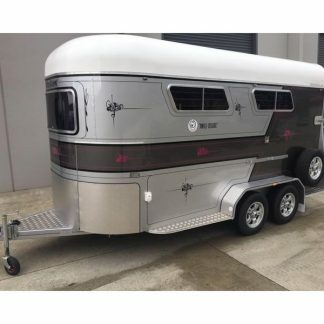 Built from the finest quality materials, they are superbly balanced, featuring heavy duty double floors, high tensile drop axles, fully primed galvanized frame, tinted windows and finished in high gloss automotive paints. 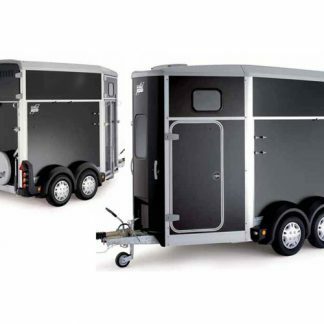 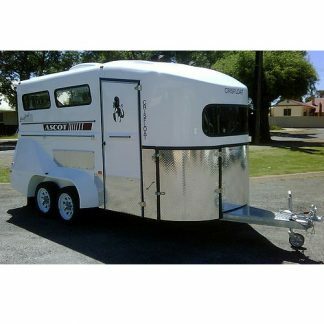 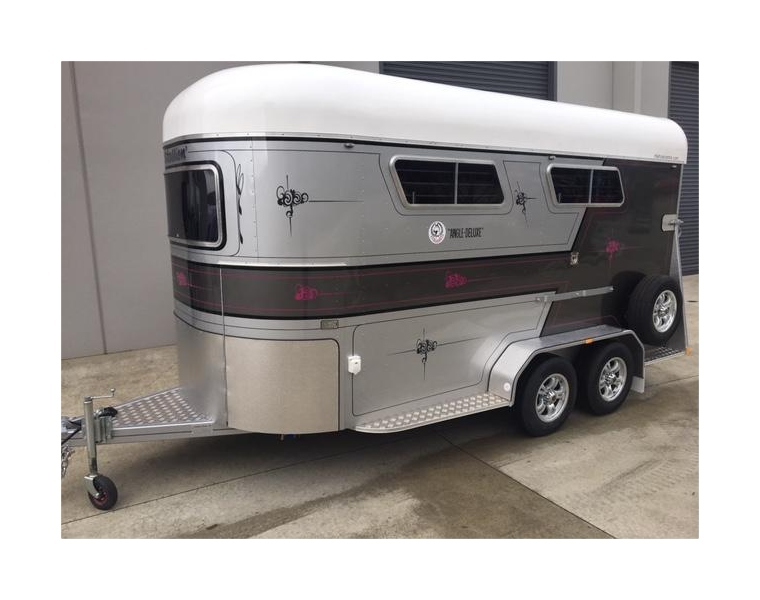 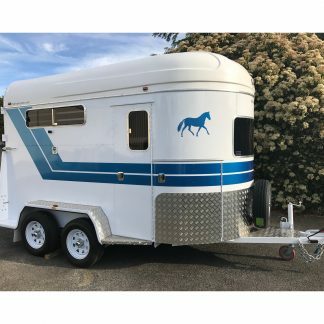 100% Australian made Stallion floats offer a great variety of models, full customisation including camper models. 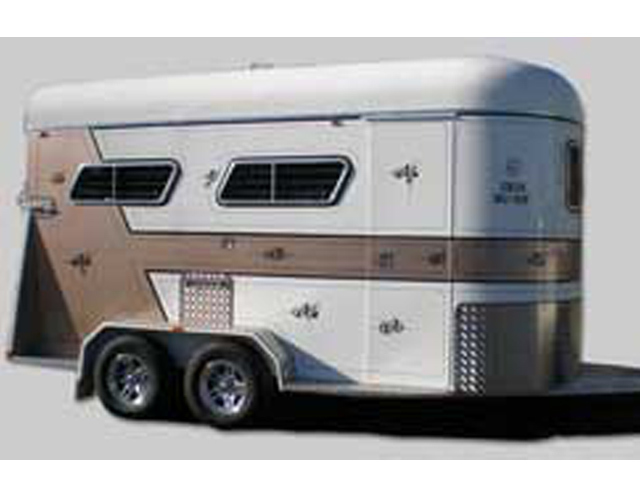 Please Note: Prices, weights and dimensions may change without notice; weights and dimensions are approximate.